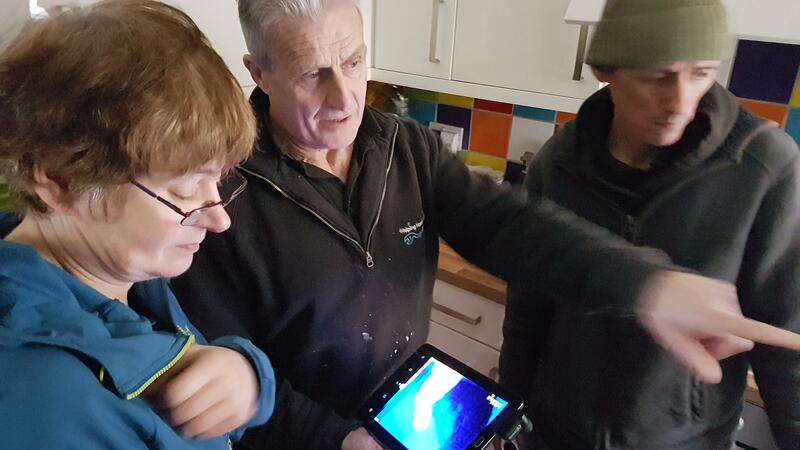 A partnership led by Carbon Co-op and URBED has been successful in securing £186,000 of funding from the Department of Business Energy and Industrial Strategy (BEIS) to run a six-month research and development project exploring the potential for a householder-led approach to domestic energy efficiency retrofit in Greater Manchester. 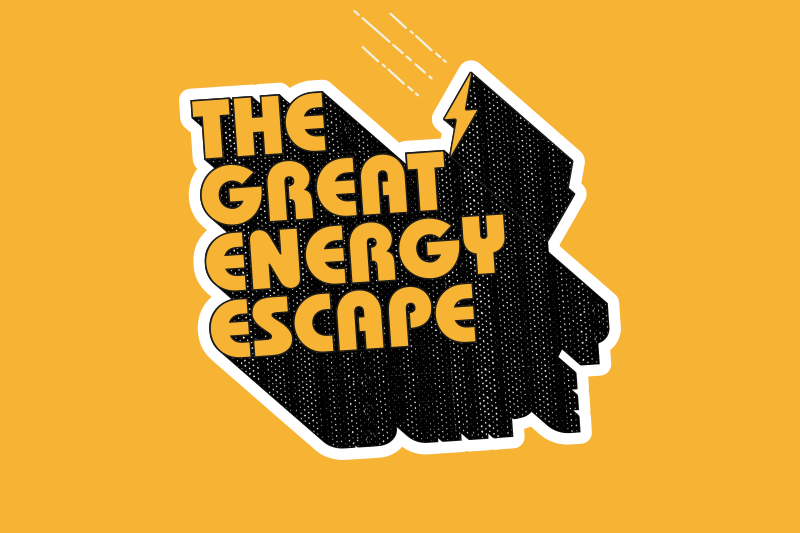 A four year project which started in late 2018, Energy Empowerment Greater Manchester builds on Carbon Co-op’s track record in deep retrofit services, to establish a citizen-led approach that invests community finance in works carried out by small, local firms – building a sustainable, local retrofit market infrastructure in Greater Manchester. 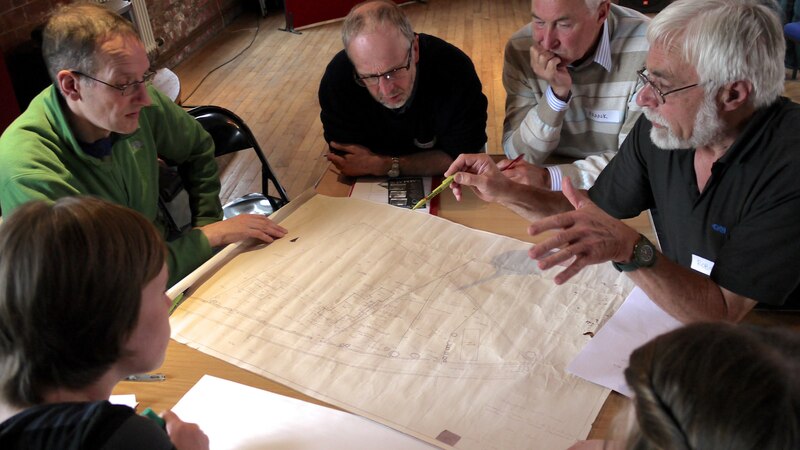 Take a walk through Manchester’s energy history with Carbon Coop, for an immersive, exploratory and creative way to examine the potential for Northern cities such as Manchester to re-municipalise public services. 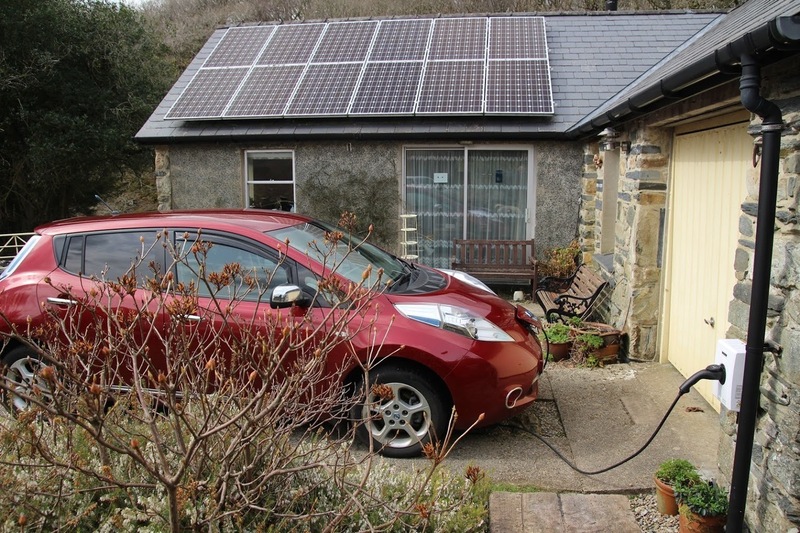 Carbon Co-op have applied for funding from the UK government and others to support the development of a technical system for automated demand side response of EV chargers, electric heating systems, and smart appliances based on existing commercially available open source technologies. Shell Out was launched after Carbon Coop were informed that Shell would be sponsoring one of the lead events for Manchester Science Festival, a Science Museum group produced event. 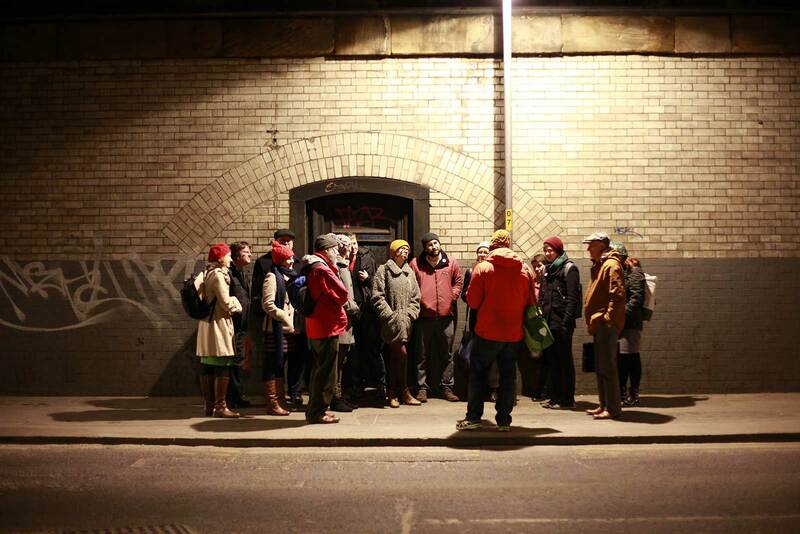 We want to highlight the level of public resistance felt around big oil companies being given space to promote their brand within the arts and culture sector organisations. 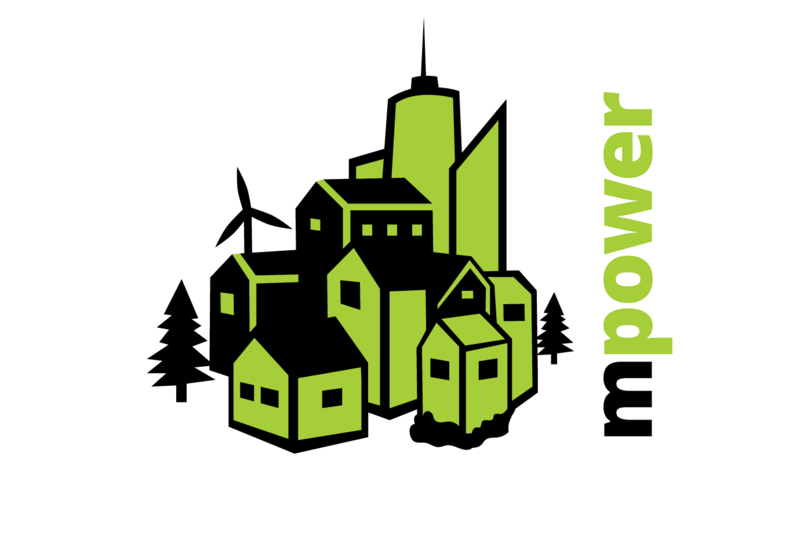 mPower is a Horizon 2020 funded, peer-learning programme to assist municipalities in creating a fair, clean and democratic energy future. 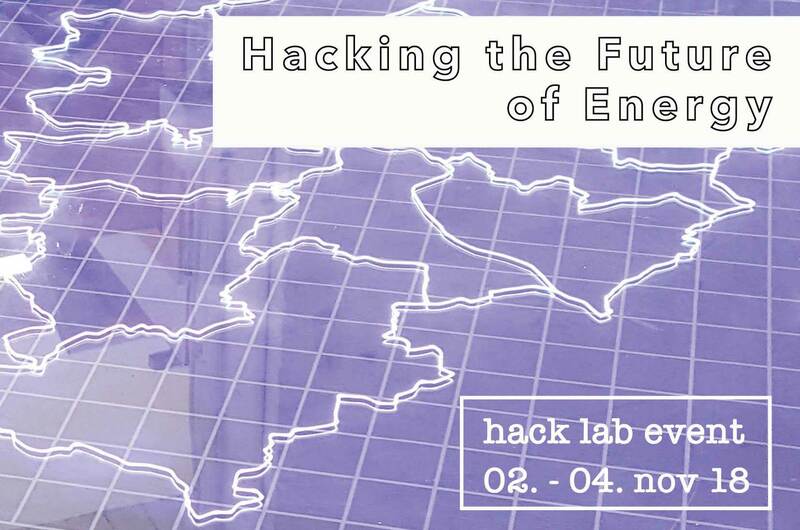 A weekend long hacklab that gave innovators the chance to propose new technology, ideas and business models to make our energy system fairer and more equitable. Energise was a weekend of events around Greater Manchester that took place in Spring 2017. 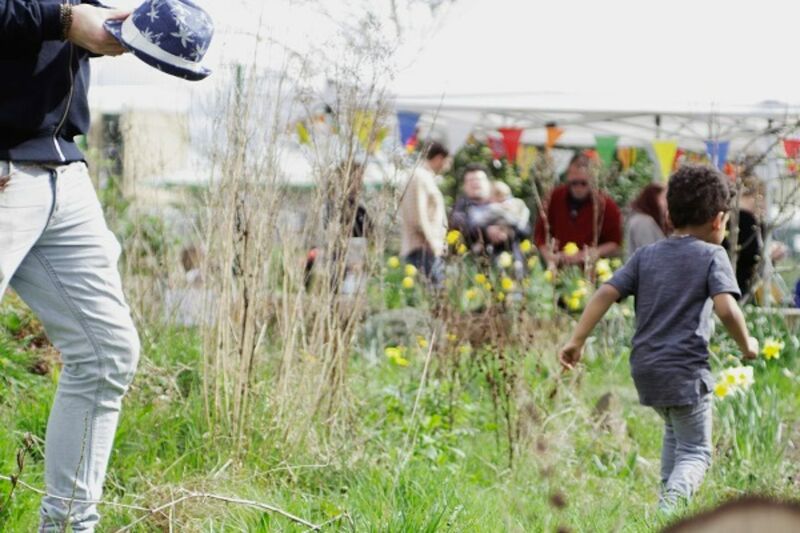 It was an opportunity for people to come together to celebrate low carbon, diverse and just communities. 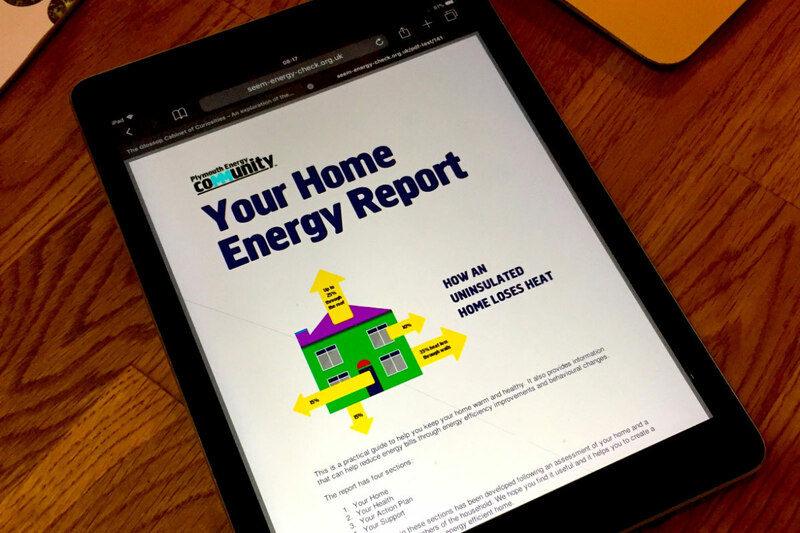 Plymouth Energy Community commissioned Carbon Co-op to create a simple tablet-based web tool to enable their team of assessors to quickly and simply assess the need for cheap and effective home energy improvements. DECC and AGMA commissioned Carbon Co-op to deliver a whole house retrofit project for owner occupiers, testing elements of the government’s Green Deal. 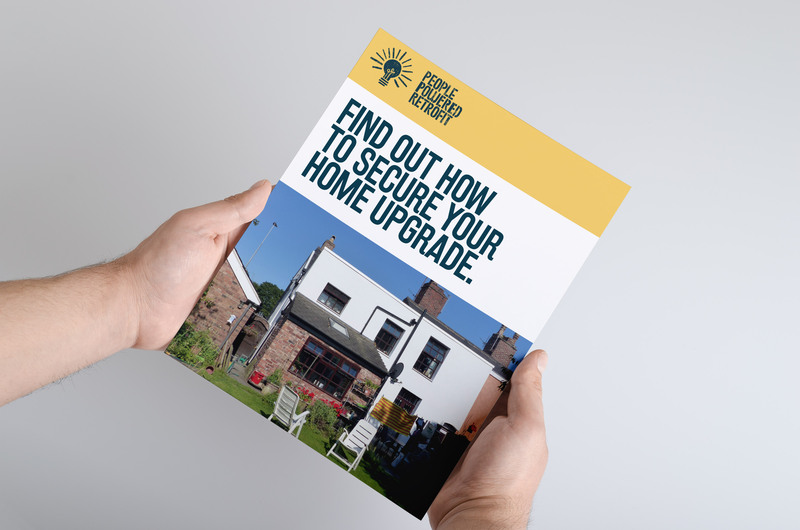 Householders received a free whole house retrofit assessment, accessed zero percent interest loans, a design package from retrofit specialists URBED and contractors procured and managed by Carbon Co-op. The Nobel Grid project was an EU Horizon 2020 project which ran from 2014 – 2018. 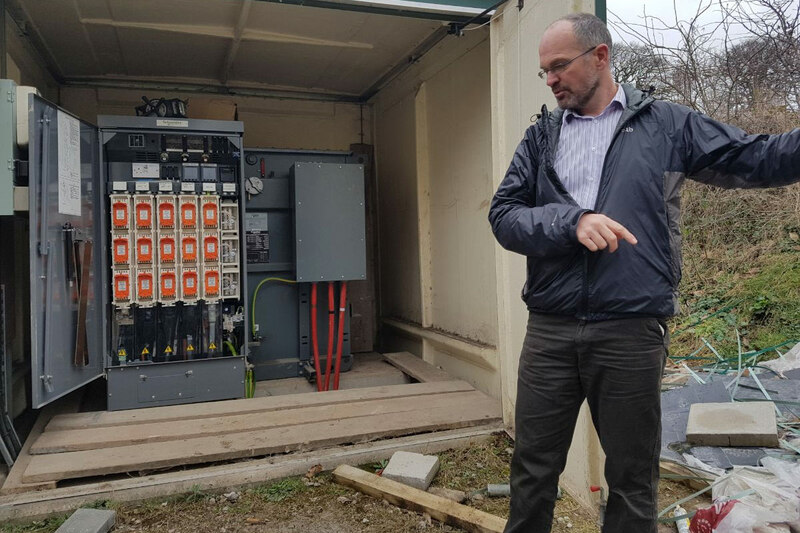 It involved testing a range of smart metering and low carbon technologies, like batteries and smart EV chargers. 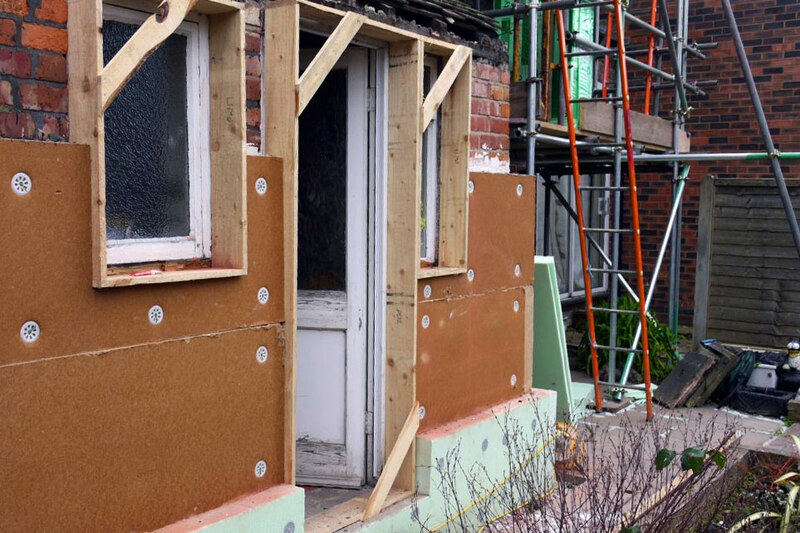 Support for community renewable and retrofit projects in Greater Manchester.